To start something new feels like an expedition to the moon. The leader launches an idea that has to be designed and carefully thought through. If something is overlooked then the air can get sucked out of the space module (or the next staff meeting). The deadliest of ideas are those that have never been attempted. To know where you are going. 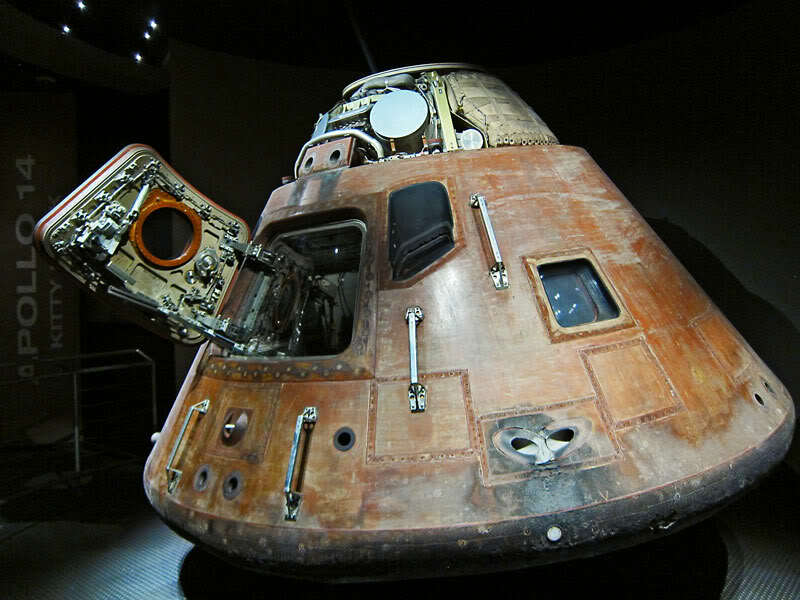 The early spacecraft used the trajectory of the spacecraft and the gravitational force of a celestial body to â€œslingshotâ€ the command module back toward earth. If you know where you are going, you can show others on a map, and you can attempt to anticipate upcoming situations. You need to be able to clearly show others the entire mission and important mileposts along the way. Break you plan down into stages and steps. Thrusters allow you to make midcourse corrections. As long as you have enough â€œgas in the tankâ€ you can make gradual adjustments as you move forward. Too big of adjustments cause you to burn fuel too quickly and you are dead in the water, heading off into the disaster of open space. Slow gradual adjustments are always best. How much gas you have in the tank depends directly upon how much the people trust you. If you have the peopleâ€™s trust then you have more ability to make more radical adjustments to the status quo. The situation may also be mission critical where you say, â€œHouston we have a problemâ€ and you have to make quick and radical adjustments to save the spacecraft. If you have no way of escaping the spacecraft then it will be your last mission. Build this into the plan from the first sketch. This does not make you cowardly; it does however give you the ability to try again another day with another mission. 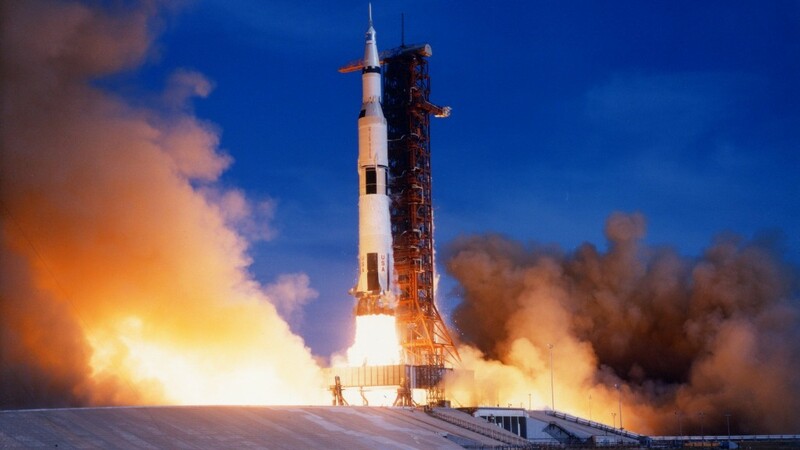 This is the initial push to get the spacecraft into orbit at the beginning of the mission. If you look at the proportion of the entire mission spacecraft the booster rocket takes up most of the design. Often times the leader will think that the good idea, in and of itself, will be enough to launch the mission. There has to be a build up and launch of the new plan in order for it to have the inertia to complete the entire trajectory of the mission. A strong push is necessary to get the spacecraft off the ground and into orbit. Similar to thrusters, the parachute allows one to control the speed of the spacecraft. If the spacecraft moves too quickly it will comet into the earth. Plans need to have an appropriate and controllable speed. Moving too fast or too slow is harmful to the mission. The original idea is groundbreaking and you are reaching new heights â€“ why not take some pictures, stare out at the stars, and enjoy the ride. If you get too focused on the instrumentation and gauges you will miss the magic of the view and the wonder of the moment. Document the journey so others can follow you and not have to repeat the same mistakes. Windows also allow you to see where you are going and how the mission is proceeding. There should be a built in means of evaluation as you are moving forward. Larry Osborne. Innovationâ€™s Dirty Little Secret (Grand Rapids, Michigan; Zondervan, 2013) 35.